(1) HIGH SPEED 2×USB PORT. (2) SUPPORT USB WIFI ANTENNA & YOU TUB 3G DONGLE. (3) INTERNET SHARING VIA USB DATA CABLE. (4) CAPACITY TO STORING UP TO 2000 TRANSPONDERS AND 4000 CHANELS. 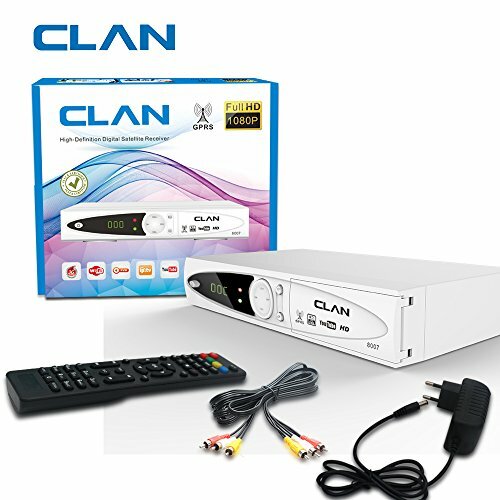 (5) SUPPORT / SDTV MPEG2 / MPEG4 / H.264 DECODING/ CHIPSET SUNSTAR 1506T. 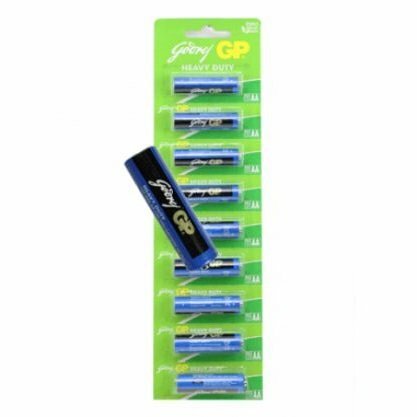 (6) STRONG METAL BODY, WHITE COLOUR. (7) 1- YEAR MANUFACTURING WARRANTY. (8) USB PVR (PERSONAL VIDEO RECORDER). 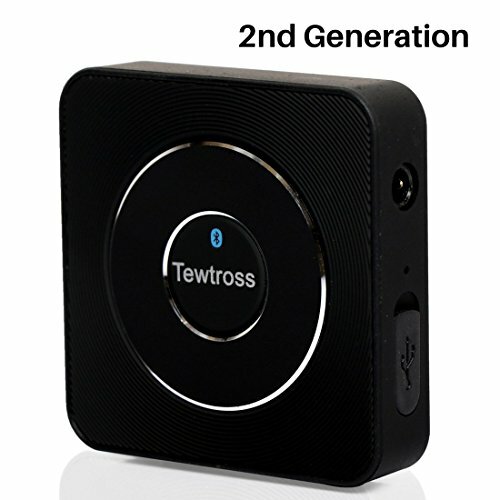 2 In 1 Bluetooth Audio Transmitter And Receiver for TV, Pc, MP3, Speakers Etc. A UNIQUE & DYNAMIC INNOVATION: Ocular Swift is a blending work of Imagination and Creativity which makes it a premium Device. From the moment you hold it, you will sense the attention to detail that went into its design. Inspired by Google Cardboard & manufactured from Non-Toxic Environmental Materials, this unique design is lightweight & portable. The carefully selected material on the inside of the device, protects your smartphone and display from scratches!! FULLY-ADJUSTABLE & BIGGEST 42 MM PIONEER LENSES: Keeping in mind the optimum performance of our VR Box along with the protection of your vision, we have carefully chosen the high-quality HD optical resin lenses with 8 layer nano coating. The 5 times polishing of the lenses helps blocking the electromagnetic radiations & allows high light-transmission through the lenses which makes the image clearer and in-turn reduces glare. By using unilateral myopic adjustments, you can adjust interpupillary distance (Range 55 - 75 mm) & smartphone distance (Upto 8 mm), which in turn helps to clear the focus!! EXTENSIVE SMARTPHONE COMPATIBILITY TO ENTHRALL YOU WITH AN AWESOME 3D EXPERIENCE: The Glasses are compatible with most of the smartphones & operating system of the smartphone (IOS / Android / Windows) is no bar for this device. Added Advantage with Smartphones having Gyroscope & Accelerometer features, as they help in producing a better 3D Experience with Head Tracking & Control of Orientation Based Commands. Swift generates sensations to replicate a real environment or an imaginary setting and stimulates your physical presence in this environment to enable you to interact with this space and enjoy expanded Field of View, surpassing 100 degrees!! Experience the Amazing World of Virtual Reality with 100% Risk-Free Satisfaction Guarantee to let you buy with Confidence as we are quite sure that you will be Super Impressed with this 3D VR Headset & will have fun with Personal Visual Feasts at your Convenience!! Features: 1.Just push the drawer with cell phone into the VR Box for easily and quickly watching. 2.Adopt 42mm diameter optical resin spectacles provide highly magnifying and avoid distortion. 3.One button to adjust the pupillary distance and object distance to avoid the visual fatigue or dizzy. 4.The Bluetooth remote controller can control selfie-timer mode, mouse mode, video/music mode, game mode and 360 degree rocker. Specifications: 1.Material: ABS+PC 2.View angle: 85-95 degrees 3.Bluetooth: Bluetooth 3.0 compliant 4.Dimension: approx. 20x10.5x14.0cm/7.9x4.1x5.5"" 5.Net Weight: approx. 750g 6.100% Brand new Application: 1.Play the videos, movies or games of 3D split screen 2.Cell phones (Android or iOS) size between 4.7"" and 6.0"". 3.The remote control is compatible with cell phone (iOS/Android), MID, TV box, PC, game pad, wireless mouse, etc. 4.Support iOS, Android OS, PC. 5.For iOS, the Bluetooth remote control only supports the function of selfie-timer, and for Android, it supports all the functions..The Captcha stereo headset earpods with mic have been designed to provide you with a comfortable fit as their design is based on the geometry and size of your ear, which is more comfortable than earbud-style design. With this Captcha earpods, you can listen to your favourite songs at superb sound quality. They feature unique engineering that allows them to maximize the sou Captcha nd output and also to minimize or reduce loss of sound. This makes the Captcha stereo headset earpods ideal to wear in crowded and noisy locations. Bass tones on these earpods are also very rich and deep. Get these Captcha stereo earpods to enjoy a rich and immersive listening experience. Portronics SAGA series of Virtual Reality Headsets with ultra - superior quality polished HD optical lenses to take you in a different visual world. A unique viewing experience of 360 videos will immerse you in the virtual world of numerous 3D and VR games. 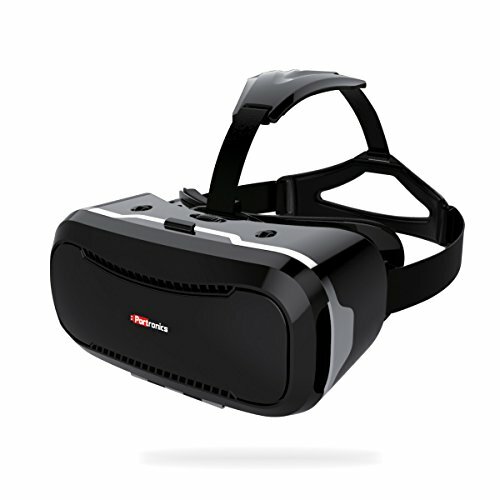 The SAGA series of VR Headset has the HD optical lenses with 8 layer nano coating for prolonged high quality viewing. The SAGA series of VR Headset offers an unparalleled Field of View (FOV) with wide refraction range of -5000 to 2000 to let the users have the best VR immersion experience. These VRs have the adjustable pupil distance knob and adjustable object distance knob to cater to the requirements of all types of users. The phone holder in the Saga series VR can easily accommodate the mobile phones having screen sizes from 4.6 to 6.0 inches and is compatible with all Android and iOS phones. The Saga series VR headsets have the firm leather strap headbands to keep the device safely in place even during rigorous head movements. Also, the headband is adjustable to best fit different face types and head sizes in the entire family - from kids to grownups. Product Description V200 VR BOX 3D Glasses bring you wonderful experience of watching movies and playing games. Materials: Uses ABS and 42mm spherical resin lens material without stimulation plastic sheet, environmental. Offers you super 3D picture effect and wonderful feeling. Simulating Viewing Distance: Offer you a 1000 inches big screen at the distance of 3m. Easy to put your smart phone into the 3D glasses (Easily pull the smart phone storage box out, the put your smart phone in it). Perfectly suitable your face when you wear the VR BOX 3D Glasses . Flexible and adjustable headband is suitable for different people. You will not feel visual fatigue and dizzy even you use it for a long time because of the resin lens. Adjustable pupil distance and sight distance, satisfying different groups of people. (Optical Axis Sliding Control function: You can slightly adjust the position of the spherical resin lens through moving the button on the top of the VR BOX 3D Glasses so as to get a better experience of watching movies.) 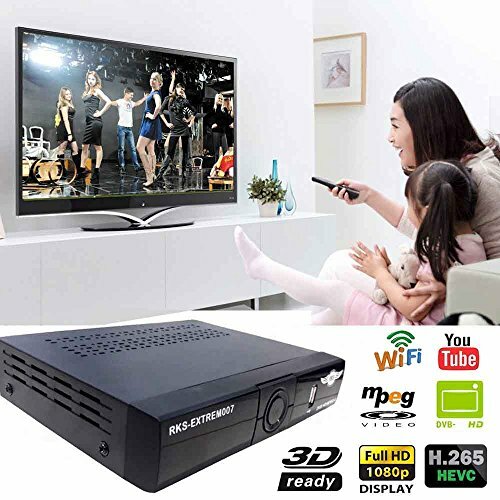 Greatly enjoy, allowing you watch at anytime anywhere as you like. Suitable for almost all kinds of smart phones (Android / IOS, etc) that screen between 4.7~6.0 inches. 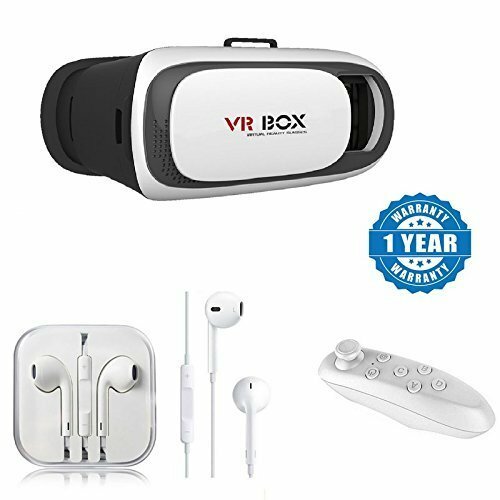 Both sides holes of the VR BOX 3D Glasses is specially designed for the headset / data / charge cable, letting you charge your smart phone (You had better not charge your phone during enjoying movies). With compact portable design, easy to carry. 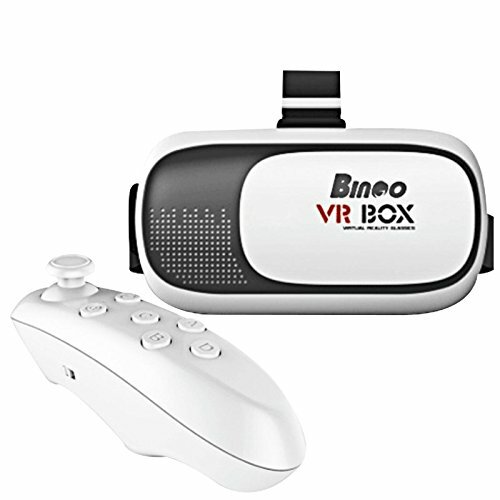 Specification VR BOX 3D Glasses It's very small and light, portable to use. Support Android & IOS & PC Used for mobile phone, Tablet PC, MID, TV box, PC, gamepad, wireless mouse,etc Portable bluetooth selfie remote for mobile & computer TV box remote function Specifications Sales Package v200 vr box + remote control + user manual Warranty 6 months Warranty Service Type Replacement Not Covered in Warranty accessories Brand Bingo Type Binocular Model Name V200 VR BOX Note:- Please Download VR video app before using this. Portronics SAGA mini series of Virtual Reality Headsets with ultra - superior quality polished HD optical lenses to take you in a different visual world. 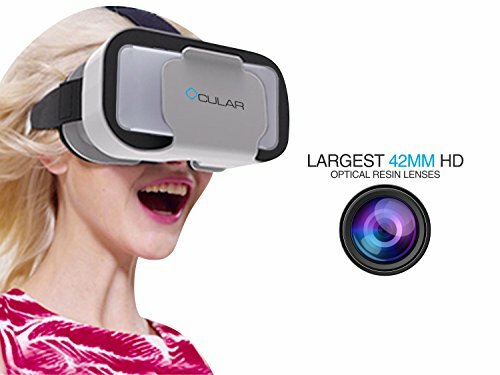 A unique viewing experience of 360 videos will immerse you in the virtual world of numerous 3D and VR games. 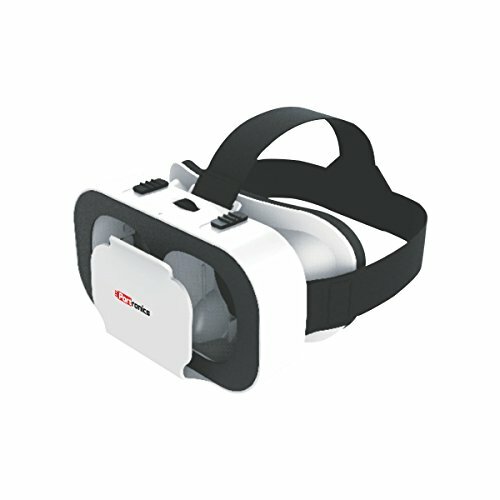 The SAGA series of VR Headset has the HD optical lenses with 8 layer nano coating for prolonged high quality viewing. The SAGA series of VR Headset offers an unparalleled Field of View (FOV) with wide refraction range of -5000 to 2000 to let the users have the best VR immersion experience. These VRs have the adjustable pupil distance knob and adjustable object distance knob to cater to the requirements of all types of users. The phone holder in the Saga series VR can easily accommodate the mobile phones having screen sizes from 4.6 to 6.0 inches and is compatible with all Android and iOS phones. The Saga series VR headsets have the firm leather strap headbands to keep the device safely in place even during rigorous head movements. Also, the headband is adjustable to best fit different face types and head sizes in the entire family - from kids to grownups.